You will get the best of both worlds with this sweet South Hull District cottage. With all the charm and character of Cloverdale, but half the price! Pack your things and get ready to move into this home featuring hardwood floors, built-in corner china cabinets in dining room, classic transoms (that still work) and a cool, retro double drainboard porcelain sink in the kitchen. Enclosed sun porch on the front and covered back porch make great places to relax, and the large back yard is perfect for kids, pets, and grown-up games! And, within minutes to Cloverdale's entertainment districts as well as all that is happening downtown. 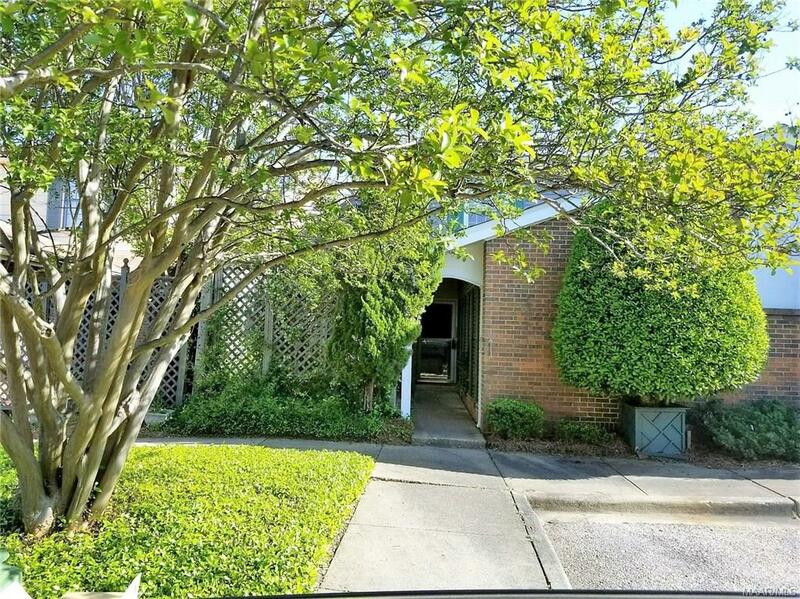 Charming home close to Midtown Montgomery and all Cloverdale has to offer! 643 Felder Ave - Grand Tutor in Old Cloverdale! Incredible rare opportunity to own in one of the best locations in Old Cloverdale. Grand Tudor offers more details and charm than can be described. Not available in over 40 plus years. Grand front foyer with beautiful staircase. Formal parlor and dining room. Kitchen offers separate breakfast area. Three large bedrooms upstairs. Updated master bath. Laundry and loft also on 2nd floor. Walk up attic. Upstairs balcony across rear of home. Beautiful lot in Midtown Montgomery near all Cloverdale has to offer! 3235 Wellington Rd - Adorable Cloverdale Cottage! 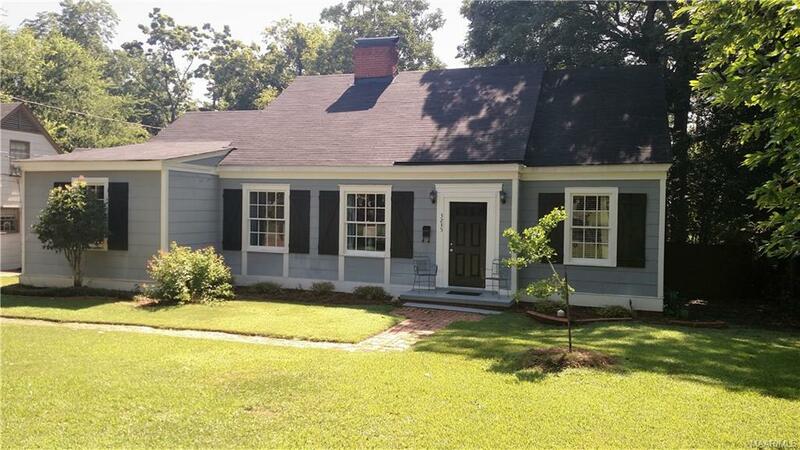 Set on a quiet side street, this adorable Cloverdale cottage in Midtown Montgomery will capture your heart! Whether it's for one person, a couple, or a family, this home fits all. Spacious living room with fireplace and lots of built-ins for books and collectibles. Dining room for big family dinners. PLUS a cozy warm den/family room with classic coffered ceilings that will satisfy all your living needs. Kitchen overlooks gathering room/breakfast room and allows grown-ups to prepare meals while the little ones do homework or play. Elevated rear deck overlooks shady back yard, large brick patio with fire pit, and playground-grade jungle gym for the kids. Back yard also boasts wired and insulated workshop that once was a music studio with additional storage attached. And, this one is move-in ready, so call your favorite agent for a private tour and start packing! 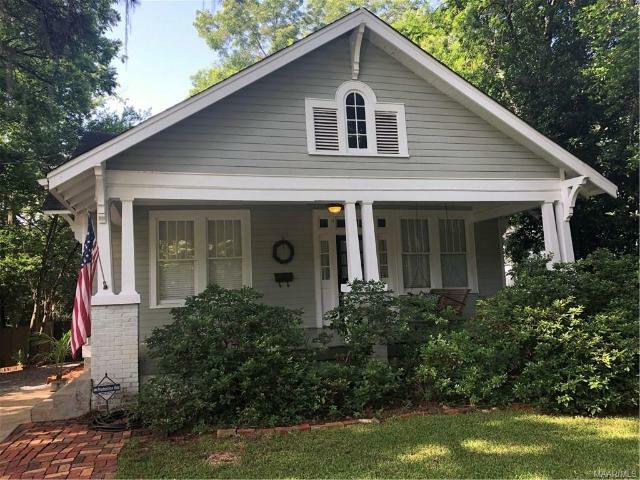 610 Ponce de Leon Ave: Charming Cottage in Historic Cloverdale Neighborhood! A delightful covered front porch and swing invite you into this quaint Cloverdale cottage! Once inside you will find all the charm that makes homes in this historic neighborhood so special. Window seats, French doors, transoms, and wonderful refinished oak and heart pine floors. Cozy breakfast room has space to seat a table of four comfortably, and has a classic built in china cabinet. Updated kitchen with granite counter tops means all you have to do is start preparing meals! Third bedroom can easily be accomplished in the rear den, with addition of a wardrobe. Back yard is an outdoorsy-type's dream, with deck overlooking large fenced yard. Storage galore, with tons of space under the expanded deck and a detached metal storage unit for all your tools. Conveniently located so you may stroll to all Cloverdale has to offer including Spring concerts in the park. Hurry to see this Midtown Montgomery home today! Marketed by Montgomery AL Realtor Agent, Frank Powell, Sandra Nickel Hat Team! 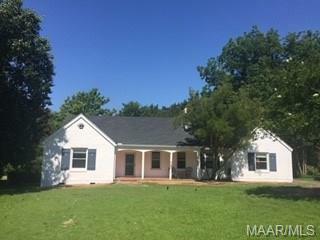 2316 Carter Hill Road: Investor Opportunity! Bring your hammer and nails or be prepared to get a renovation loan! 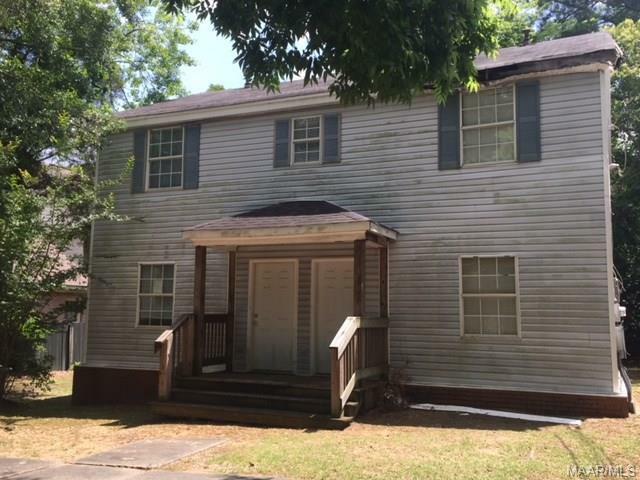 This duplex is in a prime location and provides endless opportunity to be a great investment! Partially gutted so won't go FHA, VA or standard conventional. Ask your agent for someone with a good renovation loan program. When completed with lots of upgrades, rent potential for each 2 bedroom 1 bath unit should be $700-750 per unit. Very desirable place to live for students from ASU and Huntingdon. Perfect Midtown Montgomery location. Check it out today! Marketed by Montgomery AL Realtor, Sandra Nickel Hat Team! 3640 Narrow Lane Road: Estate like lot in Edgewood! Estate like lot in Edgewood. Unique property with lots of space features an adorable efficiency bathroom and kitchen above the two car garage. Separate living and formal dining rooms are perfect for entertaining. Updated kitchen with granite counters and sunny breakfast room. Cozy den with bookshelves and door to brick patio plus a bonus room upstairs offers a great space for a playroom or office. Relax and recharge in a private master suite with tiled walk in shower. Lovely large yard with raised bed for your garden. Perfect Midtown Montgomery location. Check it out today! Marketed by Montgomery AL Realtor Agent’s Name, Sandra Nickel Hat Team! 1929 Bullard St - Great Starter Home or Investment Opportunity! Cute two-bedroom/one bath home on corner lot features a front porch and a rear deck. Back patio has built-in BBQ/fire pit and a large fenced area for pets. Original carport was enclosed to make a den/bonus room and could be third bedroom. Includes a laundry room and storage area as well. 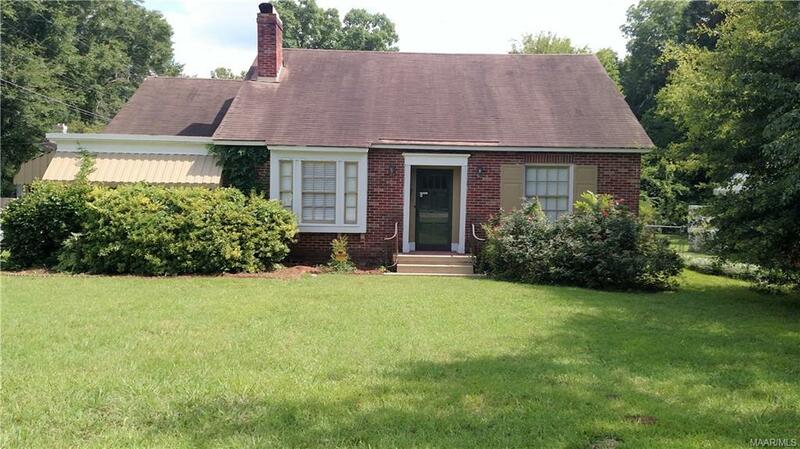 Located in desirable Midtown Montgomery and priced to sell! 2043 Hazel Hedge Ln - Spacious Home in Sought After Location! Downstairs main bedroom!!! 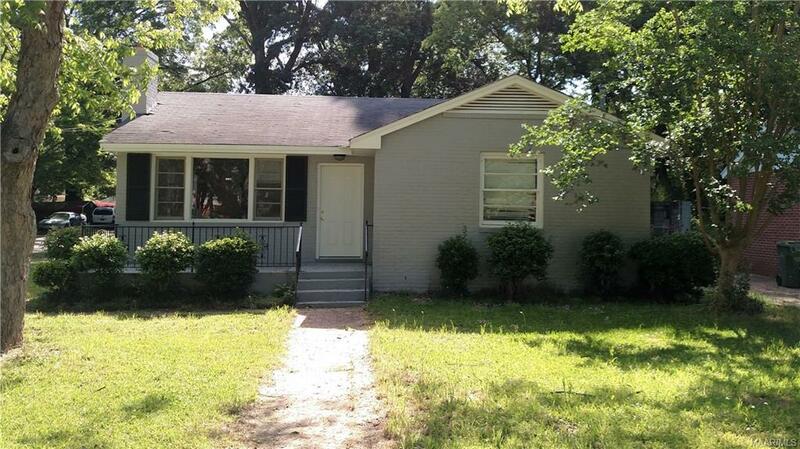 Sought after location near Cloverdale in Midtown Montgomery!! Sophisticated decor with wonderful color and texture. Great party house that has lots of room to entertain. 24X13 great room open to lovely courtyard. Formal dining with two china closets. Kitchen open to great room. Very spacious. Also, there are 2 bedrooms, 2 full baths upstairs plus a bonus room that could contain your office or exercise room. You must get inside this fabulous house to see the full value. Call us or your favorite agent to see today! Normalcy Is SO Overrated! She was never very practical, they said. She lived with her head in the clouds and followed her dream-filled heart in her decision making. And because they were always attended by an unexpected assortment of characters, her parties were the most sought after invitations in town! If YOU’D like to be that lady (or man) and escape the ordinary, here’s your chance: a bona fide 1917 firehouse in Midtown Montgomery—complete with pole—extravagantly converted to a home that’s been the talk of the town and repeatedly featured in national media. Firehouse Nine awaits your visit… bring your own fire truck! 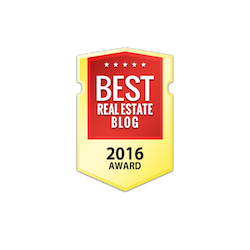 Marketed by Montgomery AL Realtor Sandra Nickel, Sandra Nickel Hat Team!